The beauty of big city living is variety. Anything you want to see, do, and eat is all within reach — and this goes for your workout too. Atlanta’s most fit and creative minds bring the region some of the most fun and innovative gyms around. Yes, you have a lot of options, but there’s not a bad choice in the bunch. 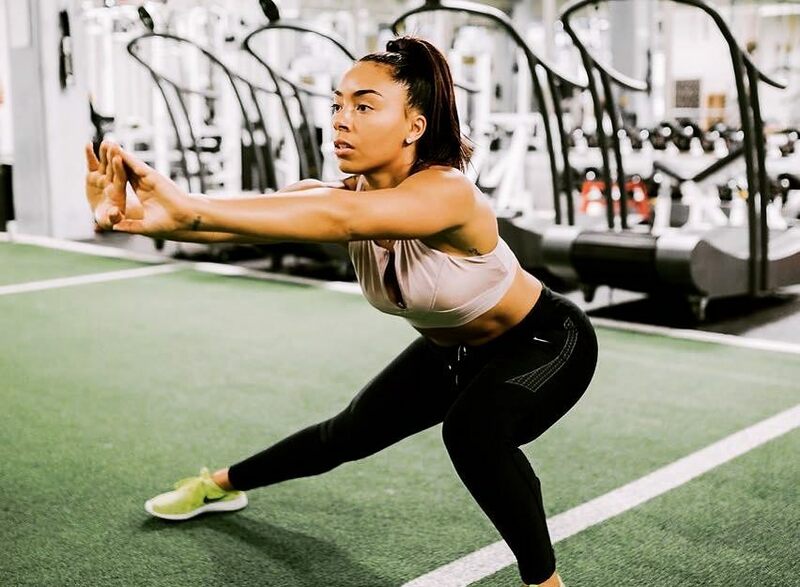 It’s hard to talk about the best workouts without mentioning SoulCycle, arguably the catalyst for catapulting fitness culture into modern society. These boutique cycling studios are famed for its signature rides, well-trained and energetic instructors, and a vibe that’s quite contagious. Clip in at their studio in the Shops Around Lenox in Buckhead to see what all the fuss is about. 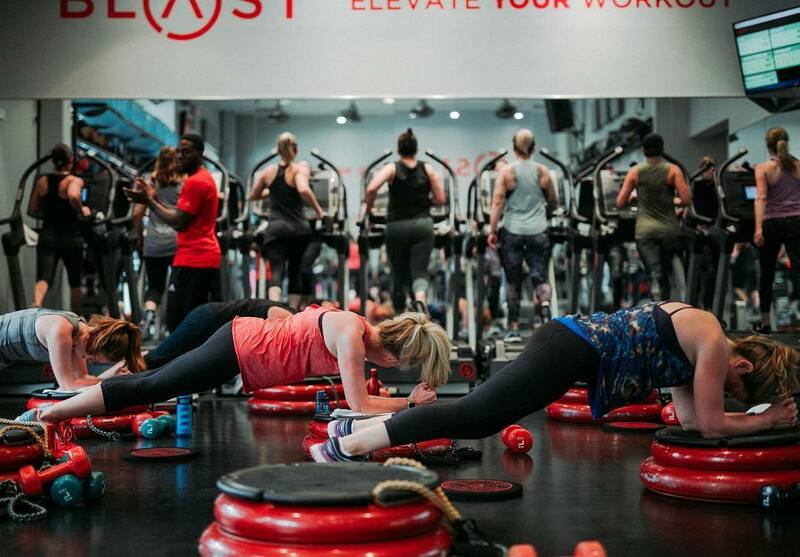 An arena where science, strength, and determination meet, BLAST has become infamous in Buckhead and Midtown for their signature 60-minute interval workouts. Between the treadmill, the strength-based floor work, and the personal heart rate monitors to feed you metrics throughout, you’ll see, feel, and believe that you’re getting the results you desire. Add in the stocked locker rooms, high-tech metabolic profiling, and expert nutritional guidance and you’ve got a top-to-bottom wellness experience. MADabolic is known for being pretty straightforward: you’re going to show up, you’re going to work hard, you’re going to change your life. The expert trainers at this HIIT gym have crafted a program you’ll soon know by heart. Using everything from kettlebells to barbells to ropes and truck tires, your progress will be built on Momentum (athleticism and endurance), Anaerobic capacity (power and speed), and Durability (stability and stamina) for complete and well-rounded training. MADabolic is making big waves in the Southeast and beyond — come experience their ATL space in Old Fourth Ward! You can literally get your sweat on at evolation because hot yoga reigns supreme here. Choose from classes as straightforward as an hour of Bikram to expert-level Warm Power Flow 75 — a dynamic Vinyasa flow focusing on endurance, flexibility, and strength-building. But don’t let these fabulous classes outshine their other yoga offerings. You can join room-temp sessions featuring restorative poses and restful breathing in the cool and soothing Moon Room. Find them smack-dab in the middle of Midtown. 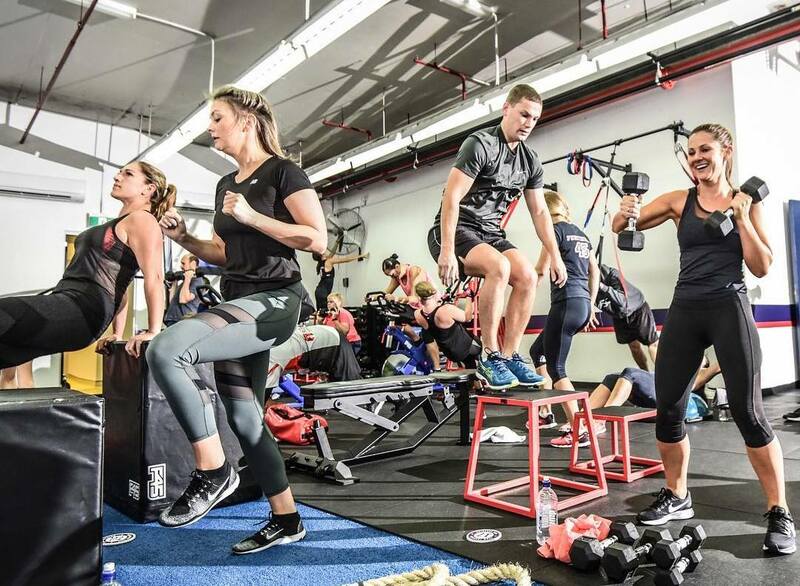 Every day at F45 is different. The team has developed 27 different high-intensity circuit workouts with thousands of exercises that’ll keep you moving and sweating. With two to three trainers per class and exercise demos on TV screens around the studio, it’s easy to follow along (or take cues from a workout buddy nearby). And with multiple locations in Atlanta (and more to come), there are plenty of opportunities to fit in a 45-minute class. 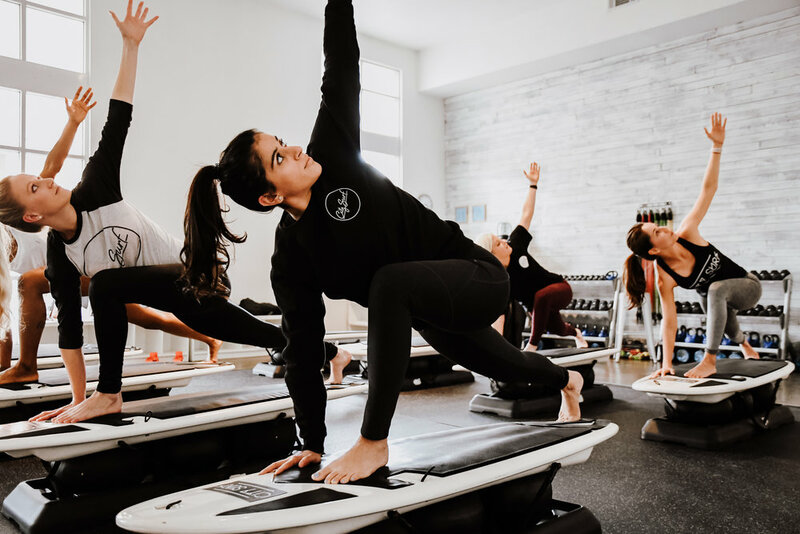 This luxury, boutique sweat spot in Buckhead and Sandy Springs was founded by former fitness model Katherine Mason. She sought out to combine the sculpting prowess of the Megaformer with treadmill cardio to create a 50-minute workout focused on trimming fat and building lean muscle. Fun fact: SculptHouse is also a favorite Jennifer Aniston when she’s in town. 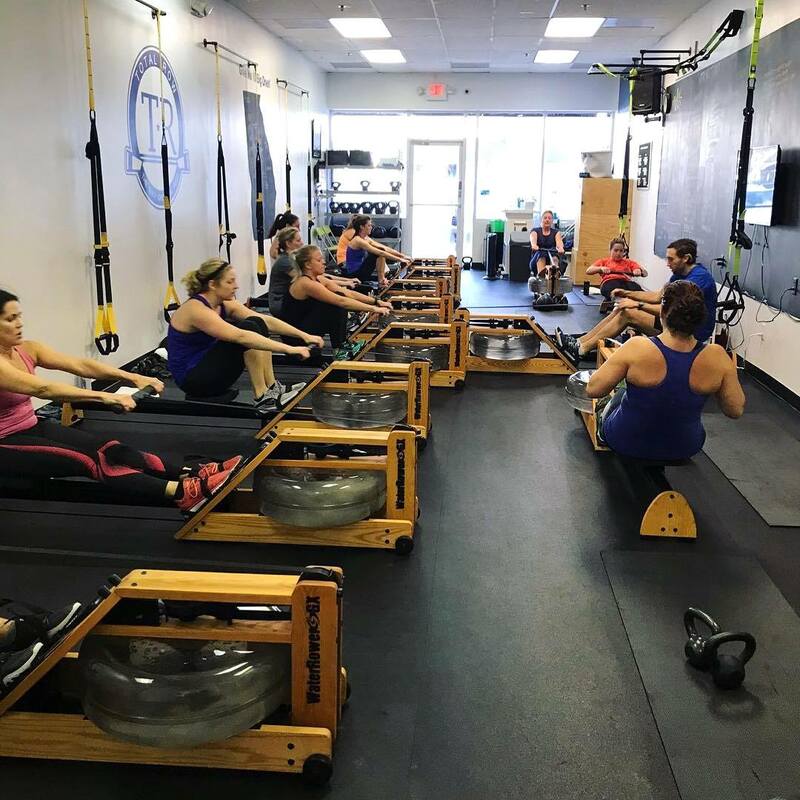 Grab the crew and head to this Buckhead indoor rowing studio, featuring the super-trendy WaterRowers, a water-resistance machine using the mass/density of water to create resistance in your pull. It’s almost like you’re fighting the river flow, except here, you can combine your rowing workout in a circuit with kettlebells, slam balls, and other fun gizmos you won’t find floating down the Chattahoochee. 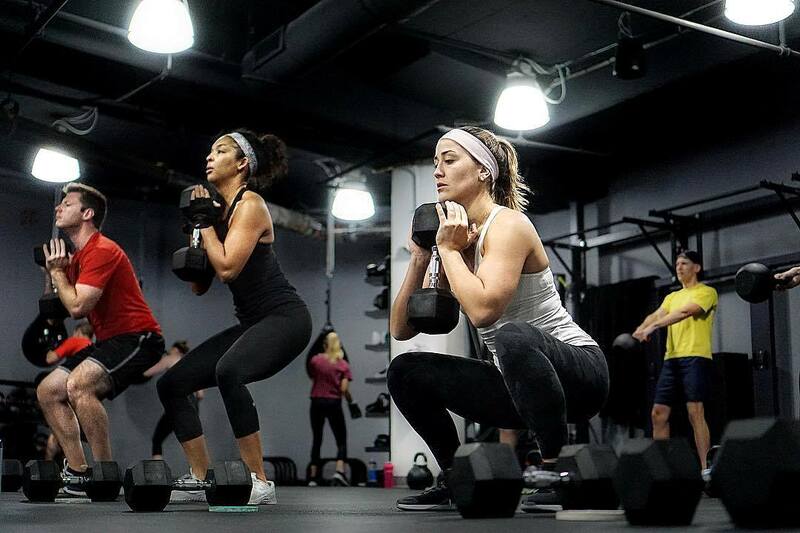 This West Midtown spot takes its CrossFit seriously. You’ll start with a one-on-one training session to assess your individual needs, then—and only then—can you advance to the more rigorous group workouts. You’ll be tested, challenged, pushed to your limits, and maybe learn a thing or two (like at one of their mobility workshops), but will walk away with greater gains than you imagined. 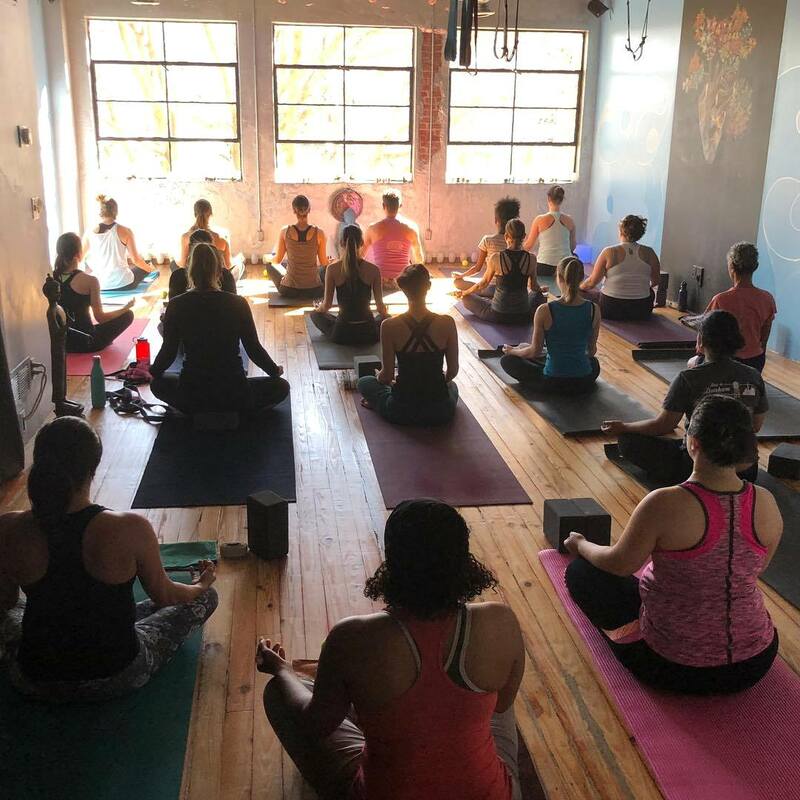 onlYoga has some of the most unique yoga classes and events in Atlanta. Check out their foundation series, featuring three beginner sessions covering breathing, posing, postures, and alignment. OY Aerial is a unique technique integrating classical yoga with an inversion swing, prompting you to build strength and flexibility without putting pressure on your joints. Come swing by their Midtown spot to learn something new. 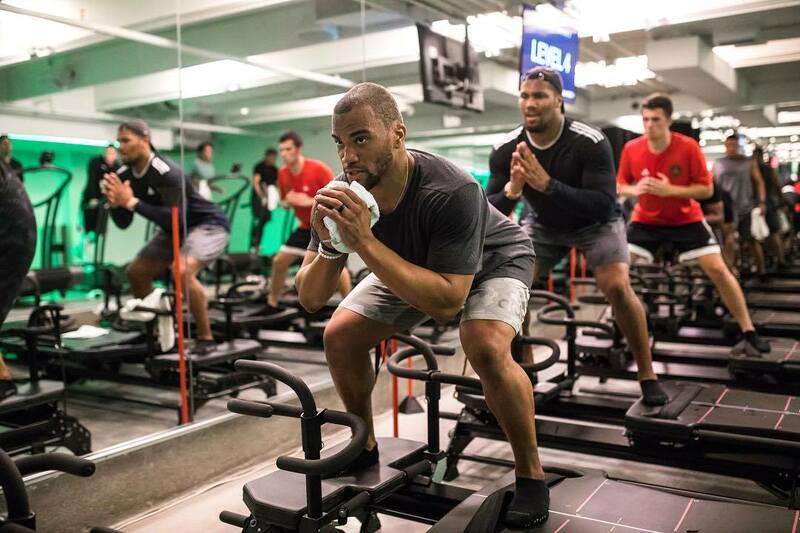 Imagine your favorite cycling class with all of the energy, atmosphere, and bass of a nightclub — that’s Vibe Ride. 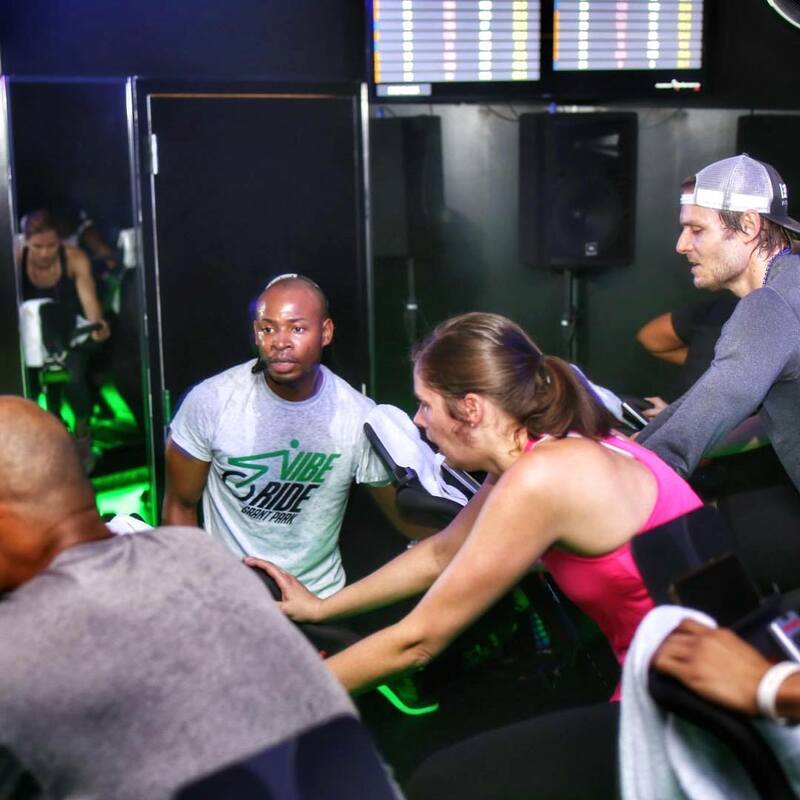 Their classes are all about riding to the rhythm, whether it’s to a playlist mixed by a live DJ or in themed classes like Hip-Hop vs Pop Video Ride (music videos play while you pedal). 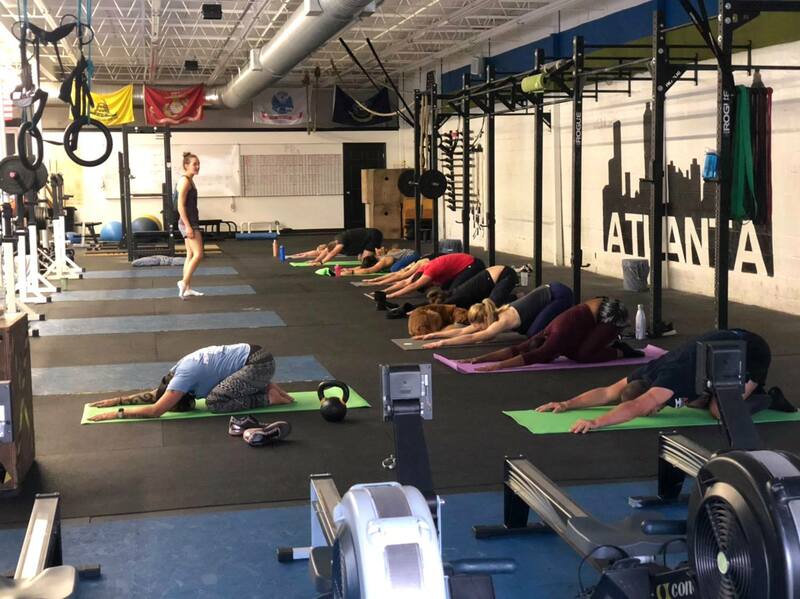 They also offer a variety of Pilates and HIIT classes, like “Barre, Booty and Beats.” Check out their home base in Midtown, and their newest location in Grant Park. 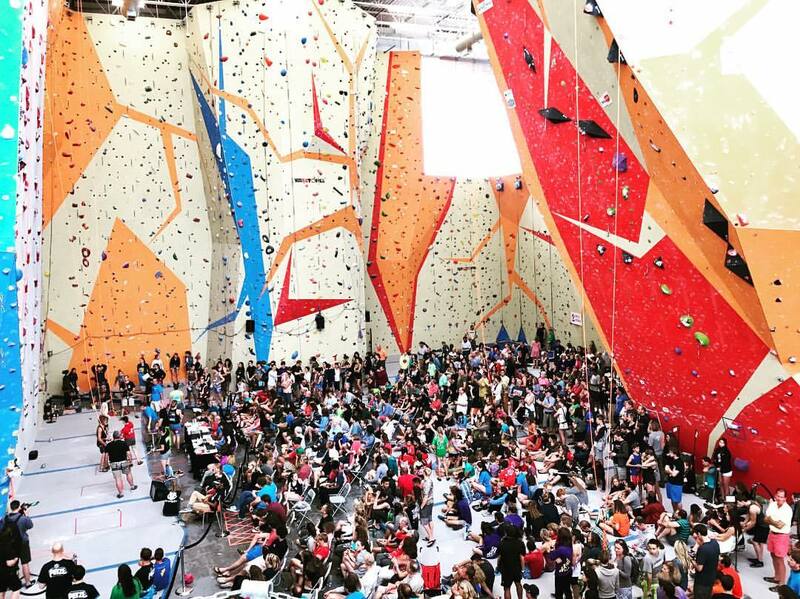 This rock climbing gym is truly a spectacle. It’s huge, with a variety of terrain and difficulty levels, testing the skills of beginners and experts alike. If you’re new to bouldering, they offer detailed classes on belaying and lead climbing — and they also offer fitness classes for abs and yoga. Find them in Northeast Atlanta, Kennesaw, and Midtown. Never thought you’d hit the waves in landlocked Atlanta, huh? Well, you’re still right, but City Surf‘s Midtown studio is close enough to the real deal. City Surf brings surf-inspired, total-body workouts to Georgia, using balance boards that mimic all of the muscle moves you’d use while on the water. From circuit training to bootcamp to Big Kahuna, an arms and shoulders workout, you’ll be fit to surf giants in no time at all. Train like an Olympian at this Decatur gym. 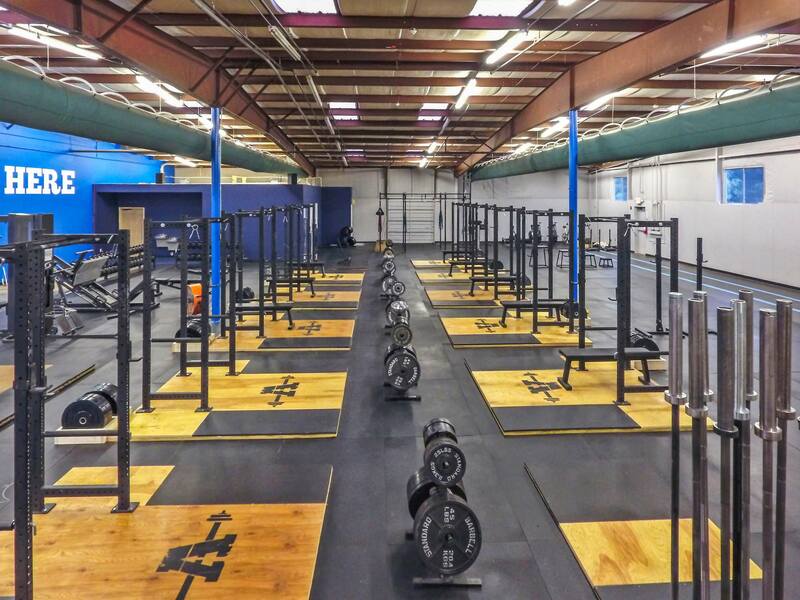 They pride themselves on being the area’s first, open barbell gym, and they really focus on strength and conditioning. First and foremost, they teach the safe and correct way to lift, squat, push, and press your way to certified badassery. 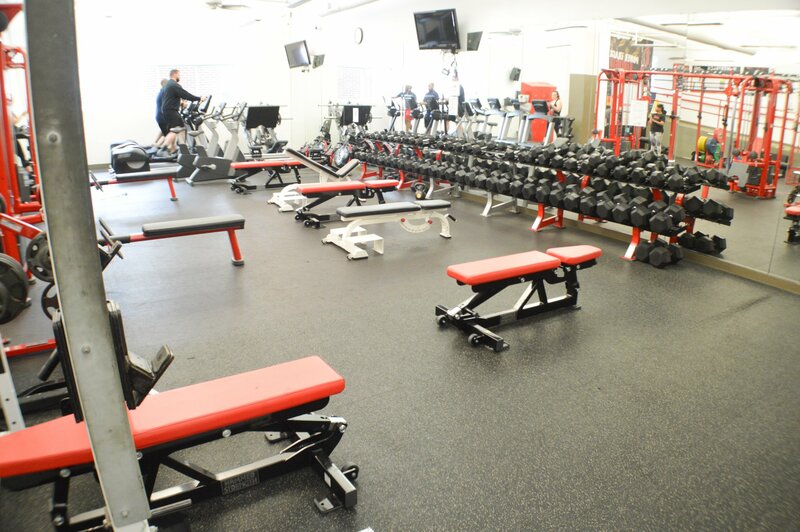 If you’re looking for racks and platforms as far as the eye can see, this is the gym for you. And if you’re just starting out, their Starting Strength Coaches are extremely knowledgeable and will shorten the learning curve for beginners. Here, you can finally fulfill your dream of being Ronda Rousey. X3 Sports’ MMA classes combine skills from kickboxing, Muay Thai, jiu-jitsu, boxing, and wrestling, plus all of the ferocity, sweat, and dedication you can muster. They emphasize training in a safe environment (without full sparring/striking), but if you’re not into knocking knuckles, opt for their intense cardio kickboxing class. 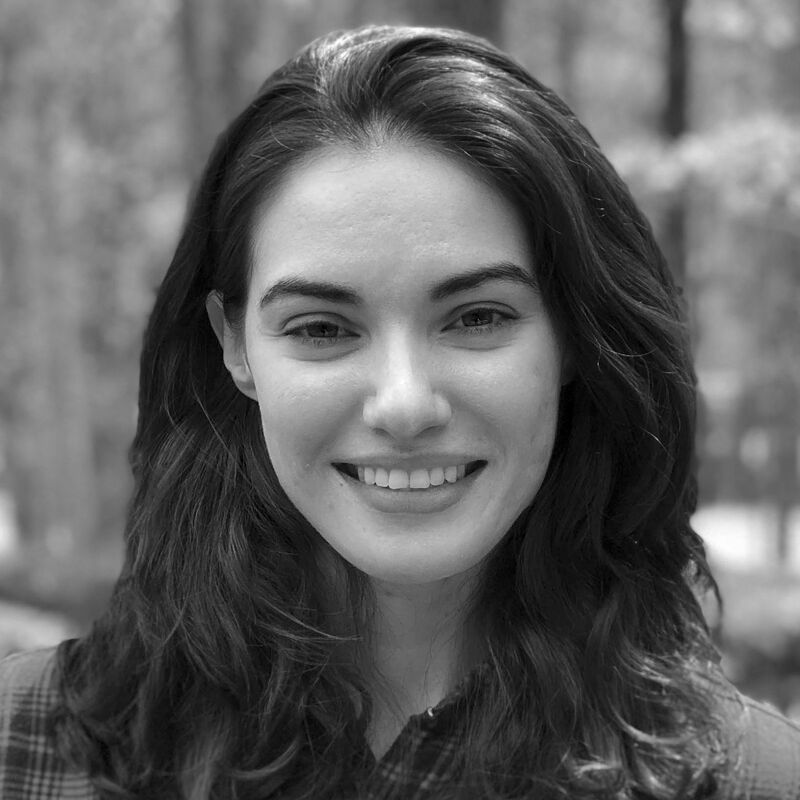 Find them in North Marietta, Marietta, Inman Park, and West Midtown.